Very often in homes (whether old or new, just built and commissioned) of the wall leave much to be desired. Cracks, depressions, bulges, and changes may not be visible to the naked eye, but when wallpapering, laying tiles, the plaster will cause you great inconvenience. Therefore, before using the walls for any kinds of finishing works and decide whether they are smooth. To check the flatness of the wall you can use a variety of methods. There are also several types of construction levels that will help to determine the evenness of the vertical surface. The simplest method is that the evenness of the wall is defined by a perfectly straight rail (rule), the size of the height of the room. Rail applied to the corners of the walls, parallel to the floor below, the ceiling above, between the floor and ceiling. The maximum clearance will determine the flatness or curvature of the wall. The evenness of the wall is plumb. A plumb line (rope level) is an lace with goods. In the wall near the ceiling score of carnations on it, wind the string and visually determine whether the parallel wall with lace. This is done at a distance of about 1.5 meters. Bubble level also helps to determine the evenness of the wall. Inside it is one, two or three flasks (vials) with a liquid and an air bubble. To determine the horizontal level of the desired device with two or three flasks. If the wall is smooth, the air bubble inside the vial will be strictly between the risks. There is also a method of checking for evenness with a laser line level (laser level). His work is that he projects on the wall the laser line. Between the wall and the level appears laser plane (vertical or horizontal depending on the model level). To determine the flatness of the wall is a vertical plane. 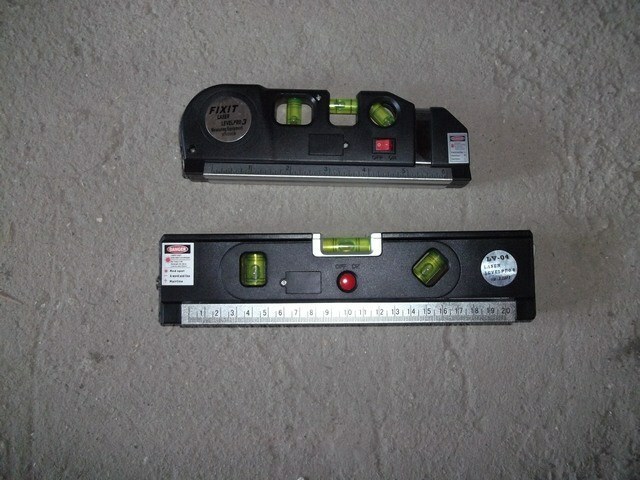 Laser level is the most accurate, modern and easy to use. Its dimensions are very compact, but the range of the projection beam can be up to 100 meters. Do not worry if the measurements show a deviation of up to 3 mm on 1 m of length, it meets building codes. A perfectly flat floor is needed not only from an aesthetic point of view. The evenness of the floor influences how well will the stacked floor. As you know, to correct the irregularities of the floor is expensive. Therefore, it is better to buy a house with an already smooth floor. 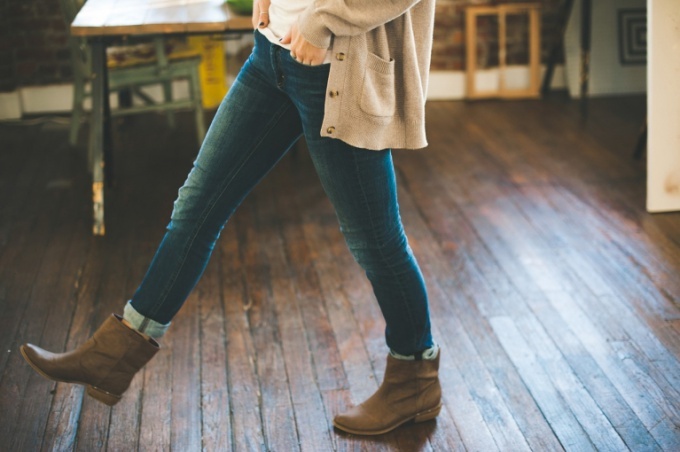 To ensure that uneven floors, you should use one of the tips. When in doubt about floor flatness, you can use a simple metal or plaster bead. It must be put on the floor, which visually is in doubt, and to follow his movements. If the ball will remain in place – the plot is perfectly flat. In the same case, if the ball begins rapidly rolling into a corner or to move in different directions – the floor needs leveling. That way you can use even when buying an apartment to make sure that the installation of flooring does not require much additional work. To check floor flatness, you can use straight rail (it is also called "rule"). It should be long enough to identify minor irregularities, but the overall slope surface. The rail is installed on the caller suspected the plot and marked with labels on the wall. It is better to set the level. The voids formed between the rod and the floor surface is measured by tape and marked by marks on the adjoining wall. A more accurate method – hydraulic or laser level. These special devices allow to detect all the irregularities of the floor. Moreover, the laser level is more accurate. Hydrolevel any is a hose with two clear water tanks at the ends. The water level allows to determine the slope of the surface in contact with the floor. In turn, laser level automatiseret this process, allowing you to install it on any part of the floor and mark the laser beam point on the wall that you only need to put down the pencil construction. Several checkpoints in different areas of the floor allow you to define the problem of plane that require additional work.